All Aboard: The Internet Express Specializes in DCC, large scale, scenery, and other products that work well together. Bernie's Train World Buying and selling LGB trains. Credit Valley Railway Co. Canadian hobby retailer. 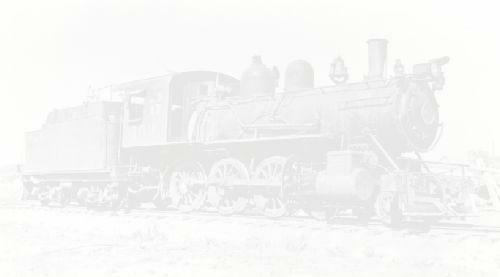 Discount Train & Hobby Supplier of locomotives, boxcars, and accessories in Z through G scales. Garden Junction Rail Supply Large scale buildings and accessories, HO and N scale buildings, railroad gift items and railroad clothing. Garden Texture Large Scale Bridges and Buildings for your garden railway, indoor layout, or miniature display. HAG Model Train Outlet, Inc. HAG.net is your premier online source for the complete line of HAG Model Trains, Passenger Cars, Freight Cars, Model Cars, Accessories, and Parts. Internet Hobbies The Internet's most progressive on-line train shop. Jay Cohen - Model Trains Specializing in out of production, limited run, and hard-to-find items in HO/HOn3 and O/On3 by mail since 1985. Loy's Toys Digital Command Control systems. Mansfield Hobbies Dealer of Digitrax DCC equipment. Netman Hobbies Master Creation kits and accessories. If Walthers sells it in stock, they can usually get it for you at a discount. Come and browse their online illustrated catalog. Reynaulds Euro-Imports European model trains. Tried & True Trains The Internet model railroad marketplace. Webtrains On-line train store specializing in quality model trains and railroad items. Easy e-mail shopping order forms, with special order requests welcome.